Honolulu Community College, Kapiʻolani Community College, Leeward Community College and the University of Hawaiʻi Maui College have each been named a Military Friendly School for 2016 by Victory Media. The Military Friendly Schools designation is awarded to the top colleges in the country that are doing the most to embrace the military student population by dedicating resources to ensure the students’ success both in the classroom and after graduation. GI Jobs administered the survey that is available free to schools approved for Post-9/11 GI Bill funding. Government agencies and private entities that administer education benefits also were part of the research. Scoring criteria included ten indicators of success such as support for student veterans on campus, graduation and employment outcomes and military spouse policies. 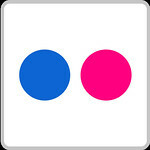 Victory Media, the originator of the Military Friendly group of education and career resources, posted the 2016 list to MilitaryFriendly.com. This year, more than 2,900 military veterans and active duty military members and their dependents attend the University of Hawaiʻi Community Colleges. UH recently passed a new policy that grants in-state tuition to all qualifying veterans of the United States Armed Forces. The new policy took effect in the 2015 spring semester. According to John Morton, UH vice president for community colleges, the UH Community Colleges offer many opportunities to enlistees and veterans, as well as their dependents, seeking new careers. 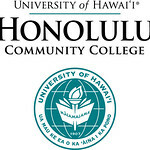 UH Community Colleges are currently accepting enrollment applications for the spring 2016 semester. For more information, visit the UH Community Colleges website. 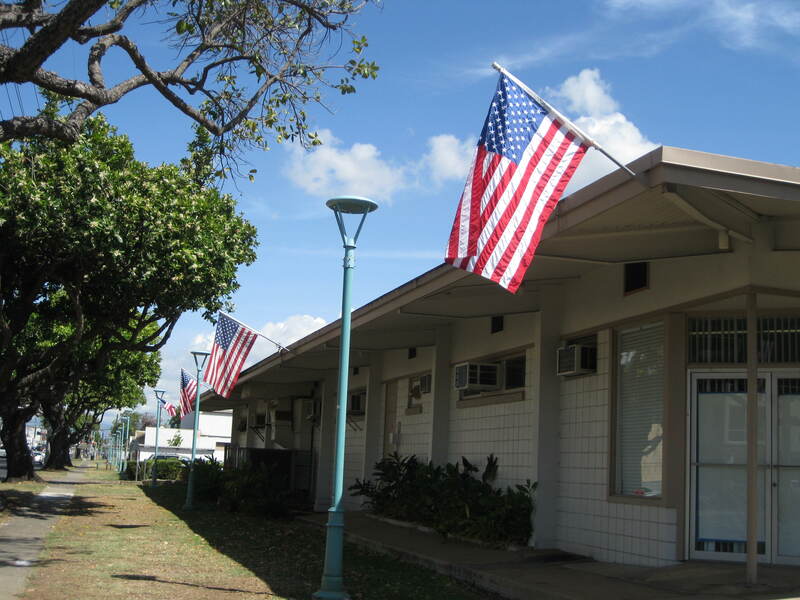 Visit Honolulu CC’s Veteran’s webpage.